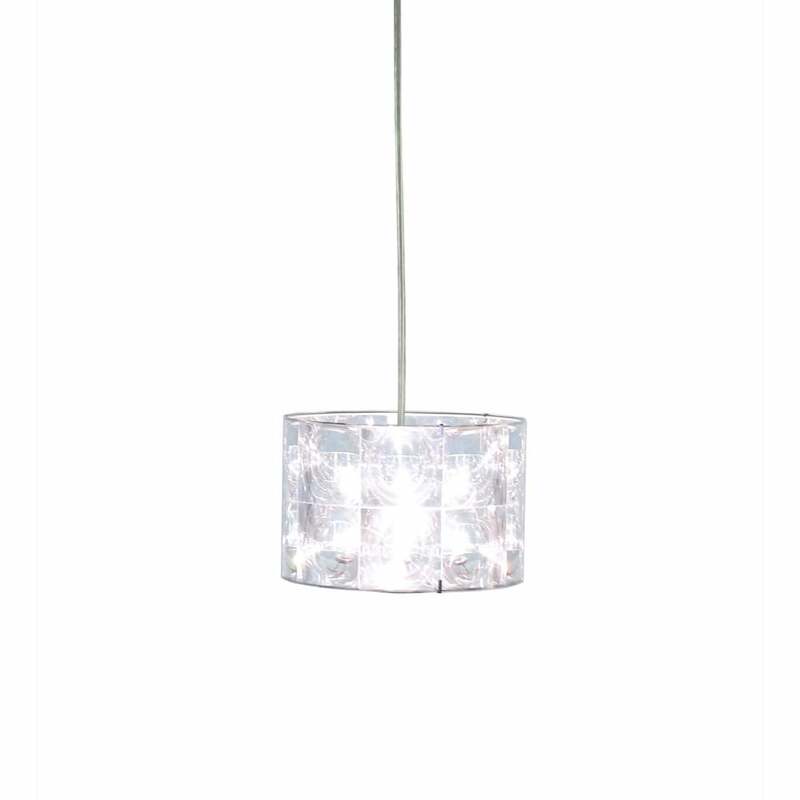 An easy fit ceiling shade that's perfect to add sparkle and elegance to your interior with this smooth modern piece. The lens effect of the shade creates an optical effect that duplicates the inner light source for added glitz. This would be great for lighting in a modern lounge or bedroom and fixes on to an existing E27 suspension so there's no need for an electrician! It also comes with a reducer that allows it to fix on to an E14 lamp holder, so is an easy way to update floor and table lamps too.